Call us today at (206) 403-1366 for a free, no-obligation consultation! 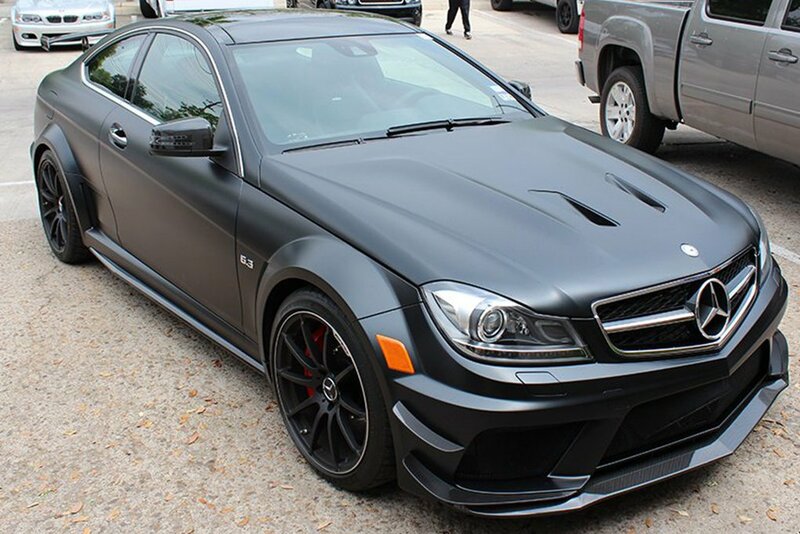 Are you looking for a reversible way to give your car that matte automotive finish and protect it at the same time? Now you can with XPEL Stealth. This innovative paint protection film can transform your factory glossy paint into a sleek satin finish, for thousands less than a custom paint shop would charge for a high-end matte finish. The best part is that it is totally reversible if you ever change your mind and the underlying paint will have been protected the entire time. Whether you are just looking to just add a matte accent, or you want to change the entire car, XPEL Stealth is the best option to give your car that matte automotive finish you desire. Check out the gallery below for some examples of how this film can be used. If you would like more information about XPEL paint protection film, click HERE. If you have particular questions about XPEL Stealth, our installation services, would like to get a quote and schedule an appointment, call us at (206) 403-1366. Diamond Window Tinting has been proudly serving the greater Seattle, Washington area for over 13 years. We look forward to helping you protect your vehicle.